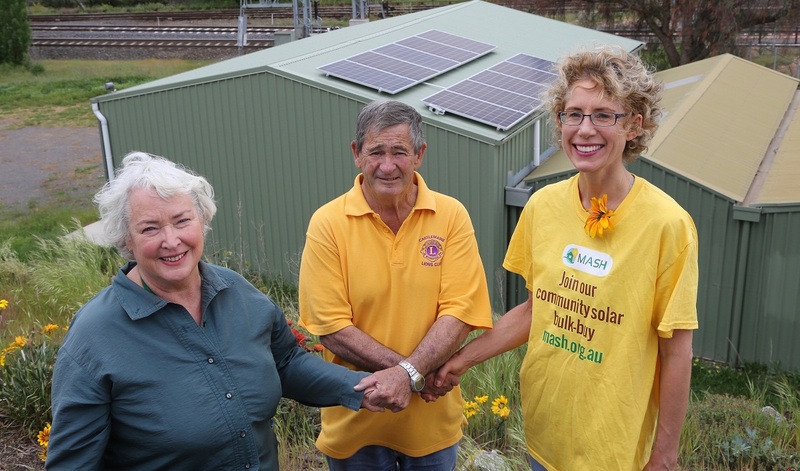 The Castlemaine Lions Club has just got lucky with a new 5.4kW solar system that cost them only $1,260. 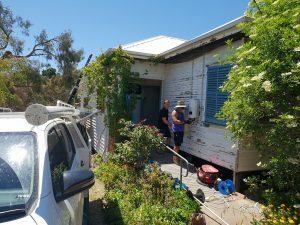 The rest of the system was paid for with a $1,400 donation from the MASH community solar bulk-buy and a $3,000 grant from Mount Alexander Shire Council’s community grants program. But the luckiest winner is the local community. That’s because the savings from lower electricity bills will go straight back to local groups – to the tune of around $1,000 per year for the next 25 years. “We went solar for two reasons, to support renewable energy and to save money, said Ken McKimmie, Vice President of the Lions Castlemaine. “We use a fair bit of power to run the fridges and vans for our catering and we want to become more energy efficient. We got in touch with MASH to get a quote and were rapt – not only was the quote competitive but the MASH team said they’d be happy to chip in to bring down the cost. This is a terrific win for our community. Thanks MASH and thanks Council! The Lions solar installation is the sixth solar system donated to community groups and schools through the MASH community solar bulk-buy. Other recipients of MASH community bonus systems are Castlemaine North Primary School (5.4kW), Newstead Community Centre (5kW), Newham Primary School (5kW) and Castlemaine Housing Service (4kW).